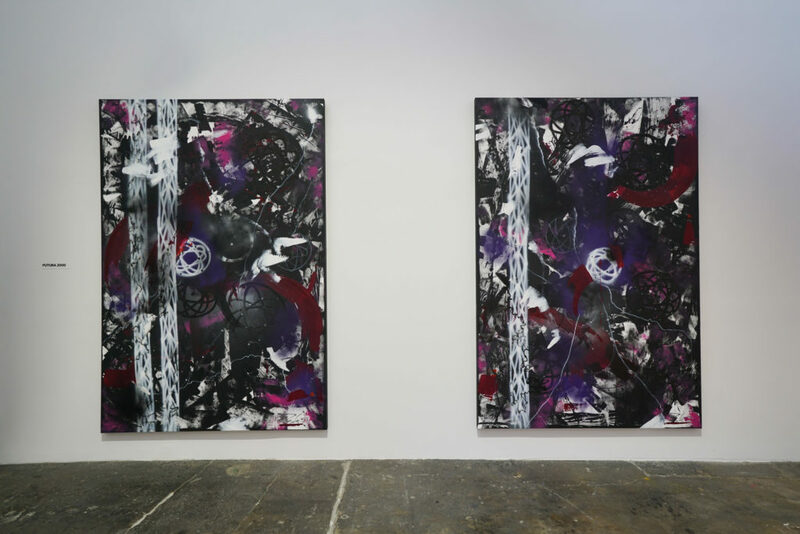 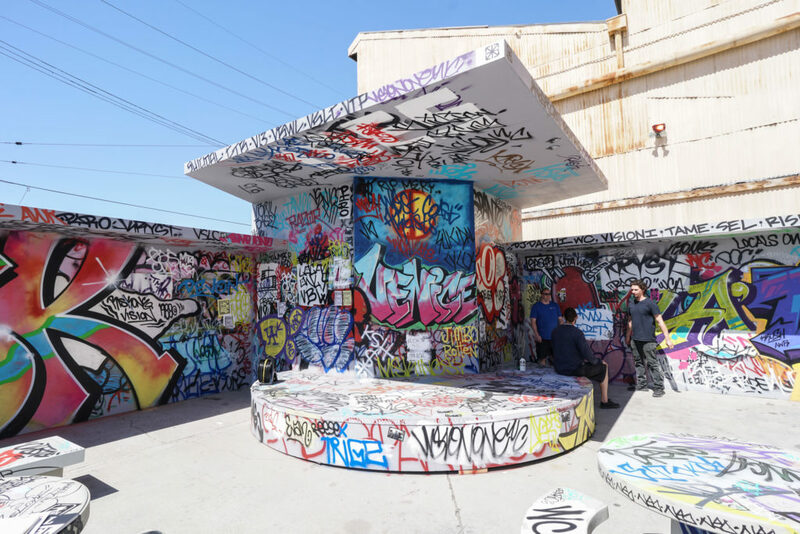 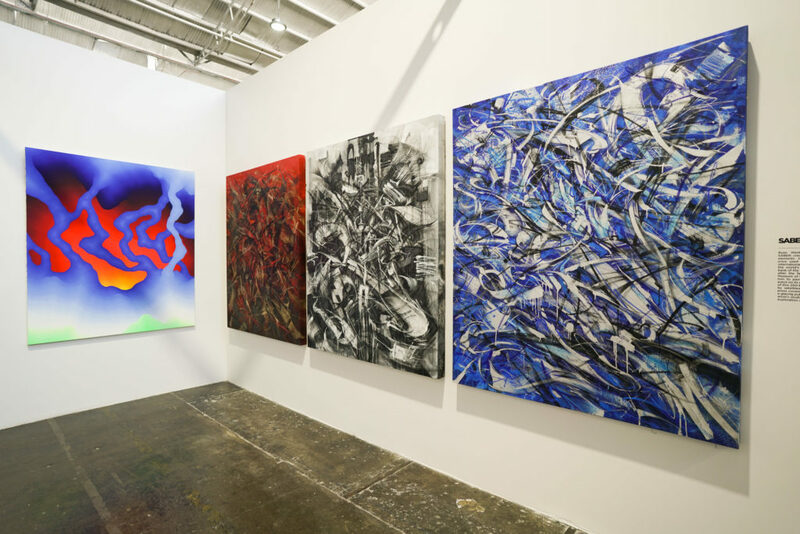 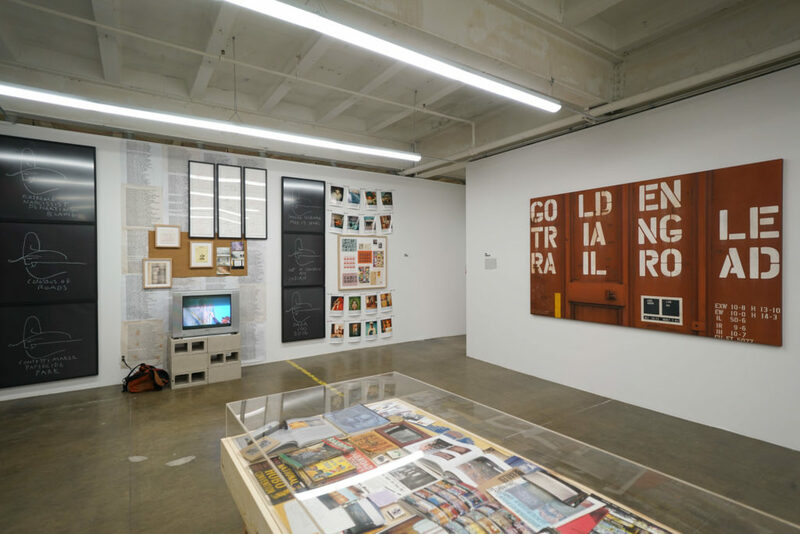 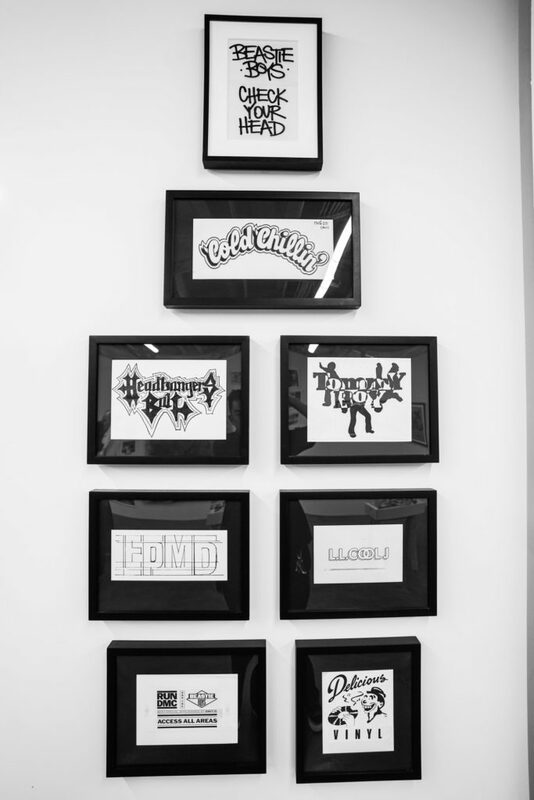 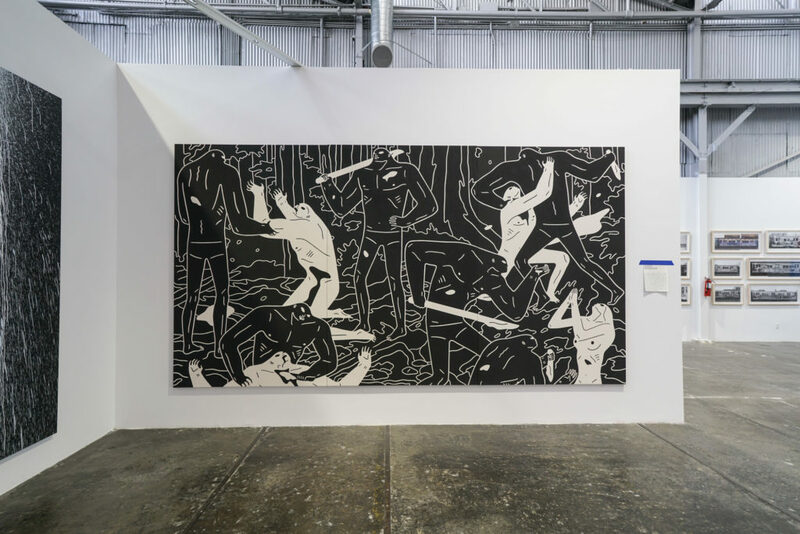 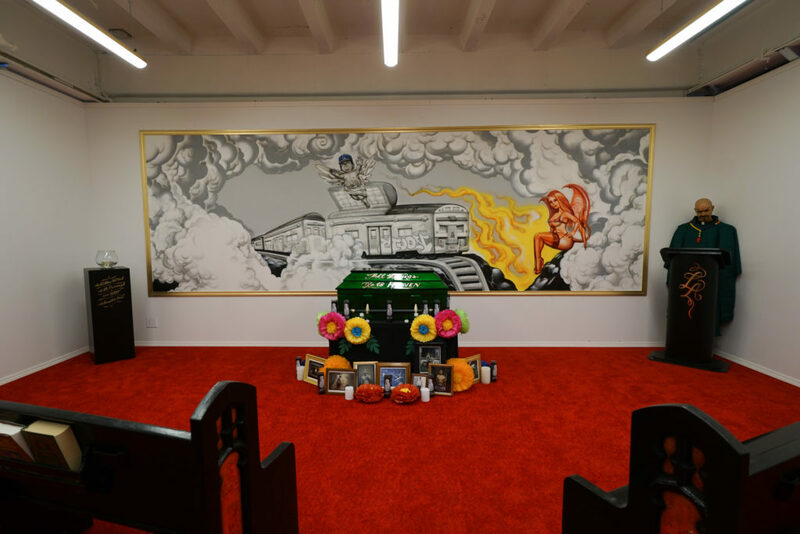 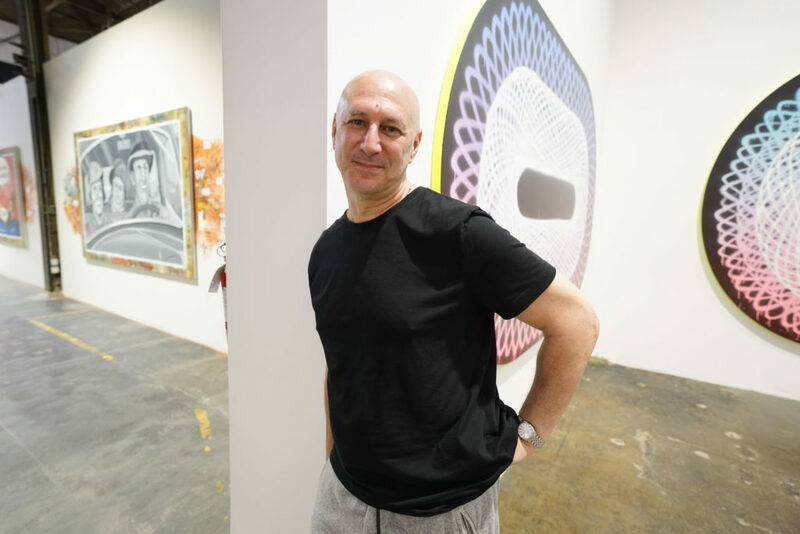 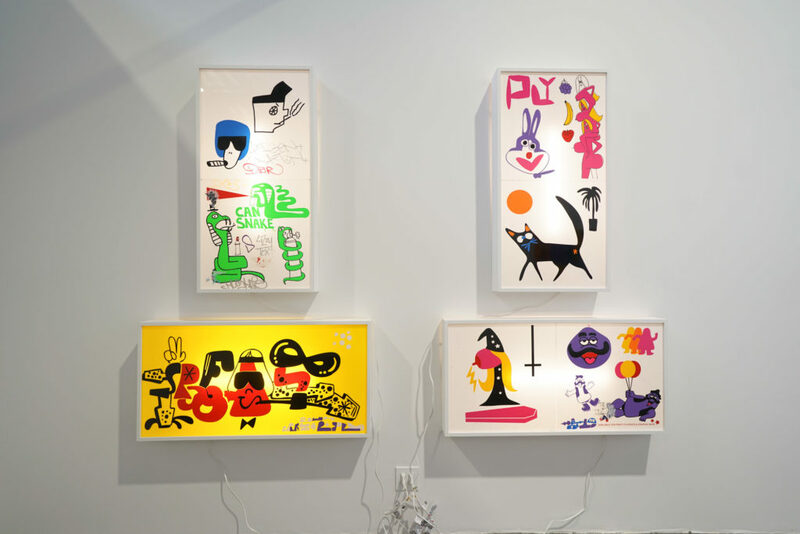 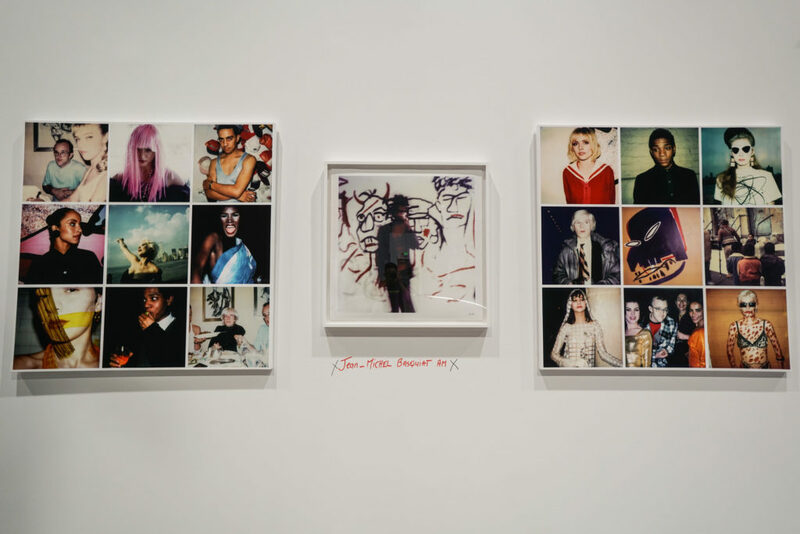 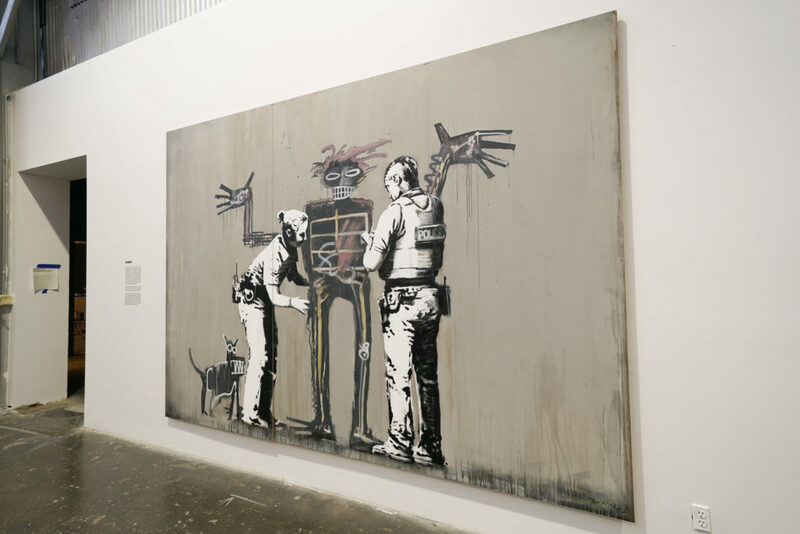 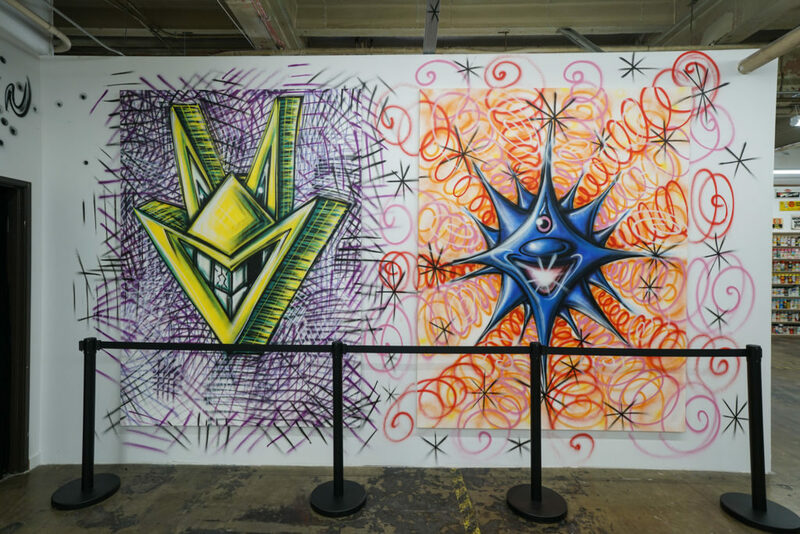 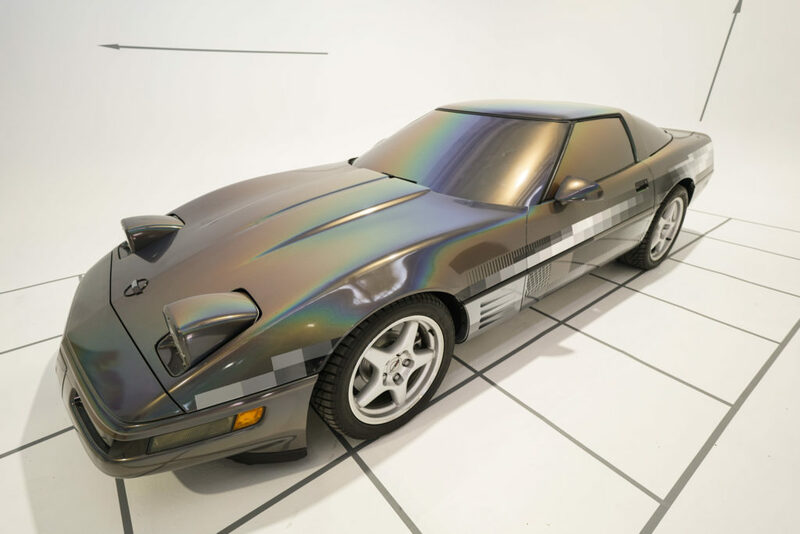 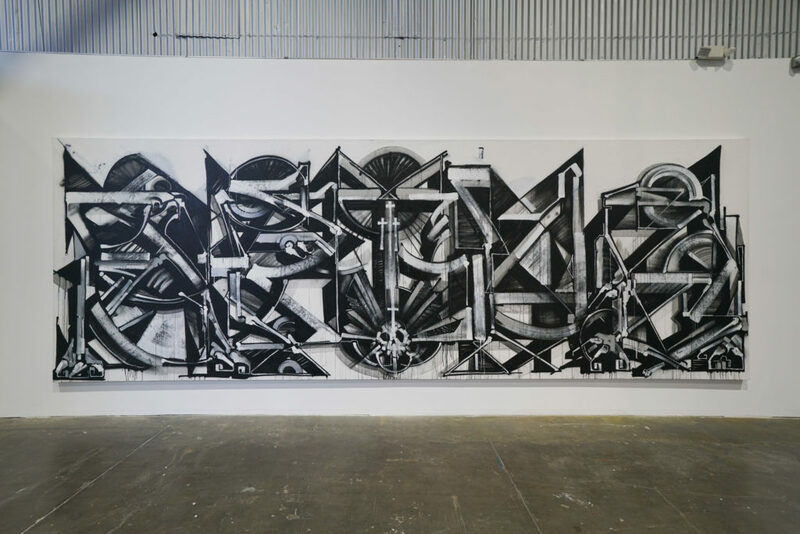 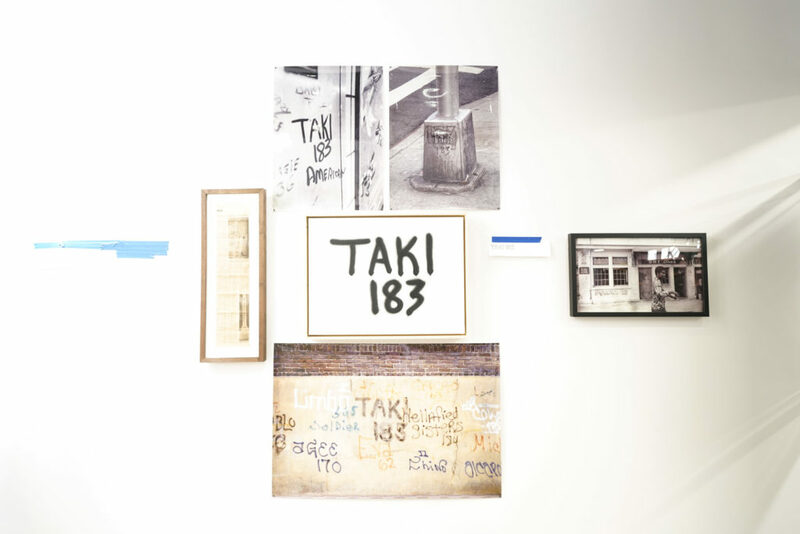 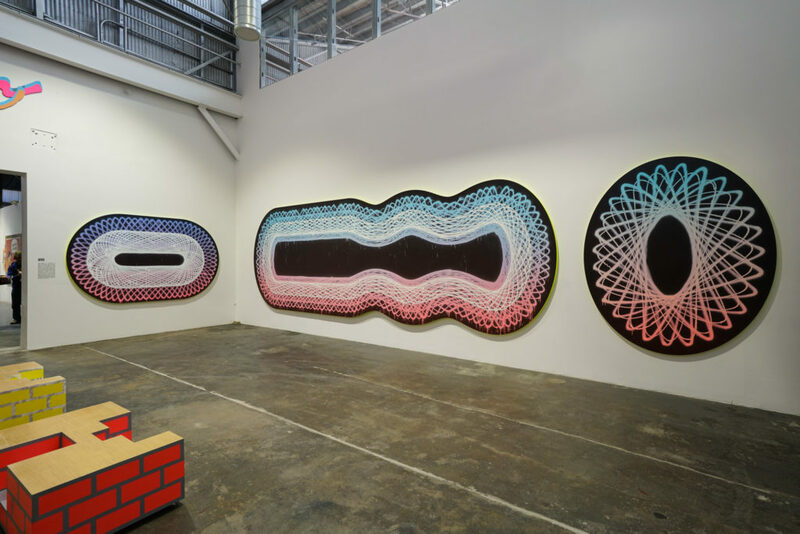 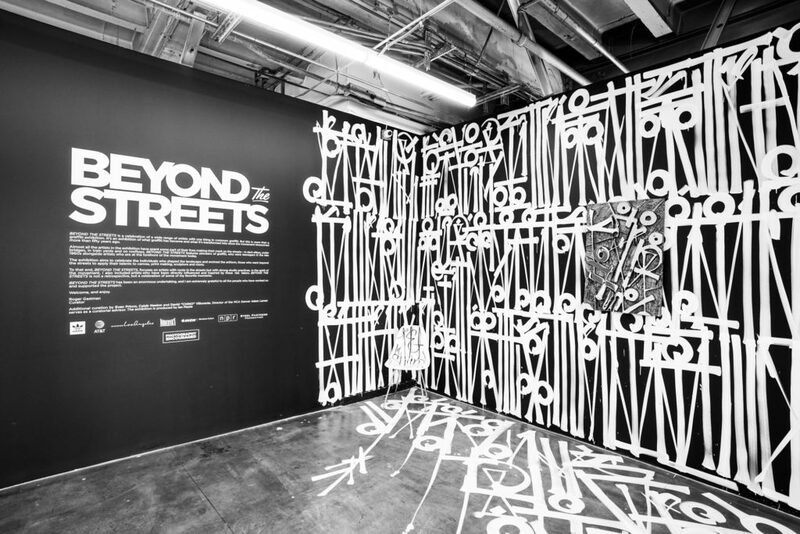 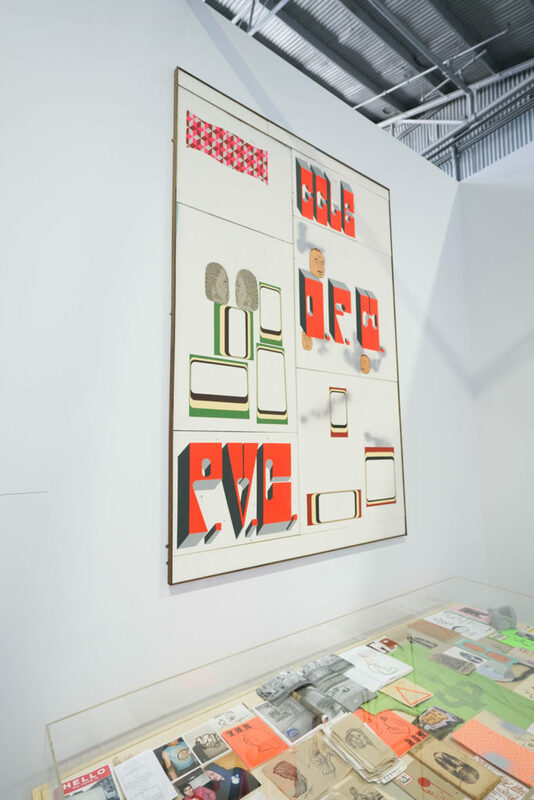 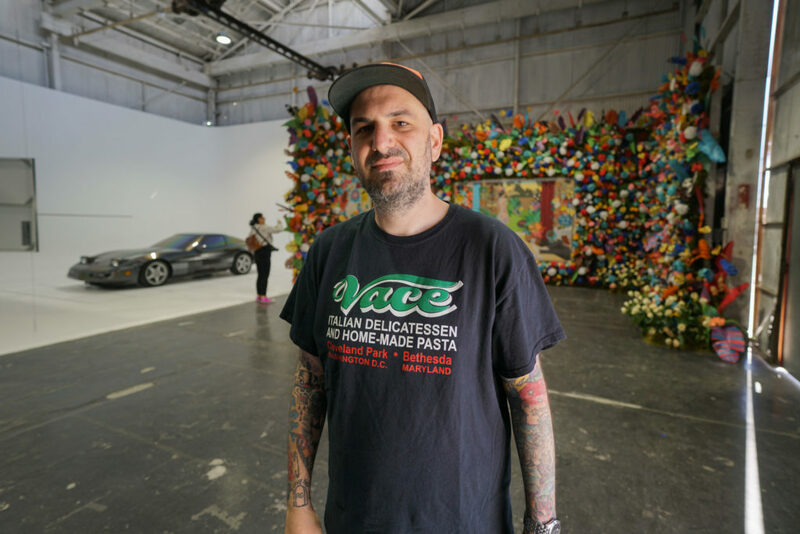 [[[ BEYOND THE STREETS is an expansive touring exhibition of graffiti and street art, curated by Roger Gastman, graffiti’s foremost authority and co-curator of 2011’s Art in the Streets at MOCA. 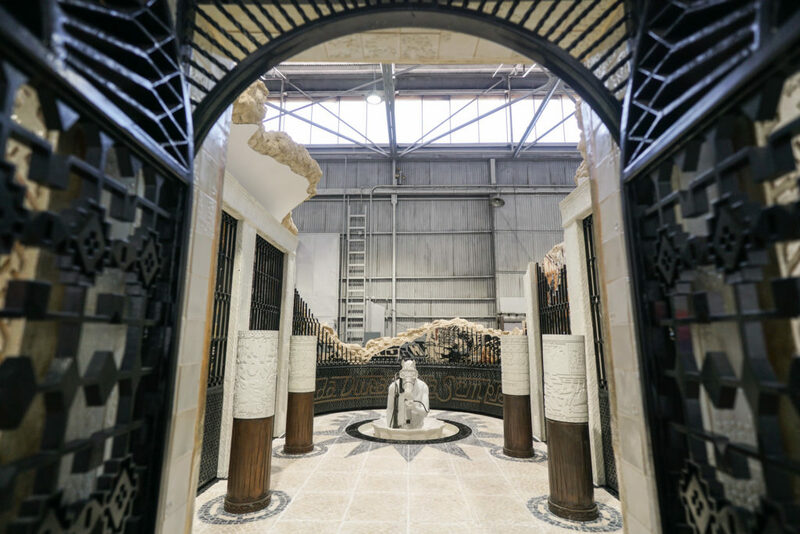 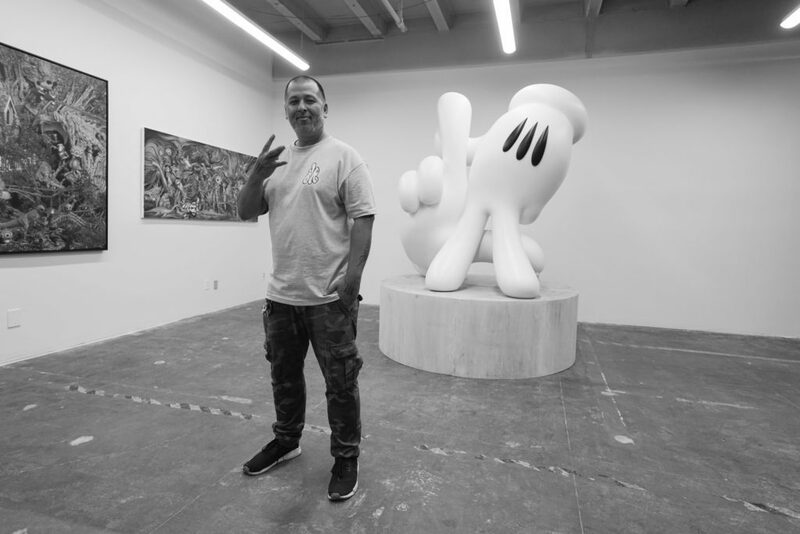 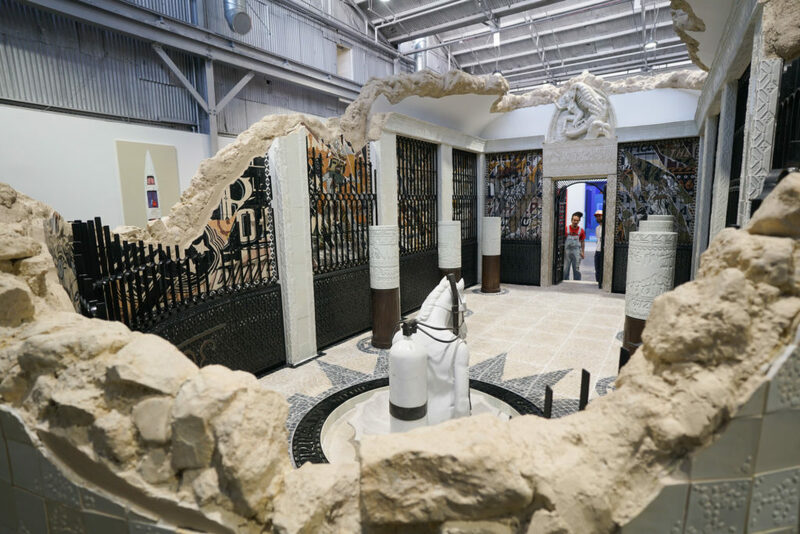 It opens to the public this Sunday, May 6, but Bobby Hundreds got to preview it and get you a first look. 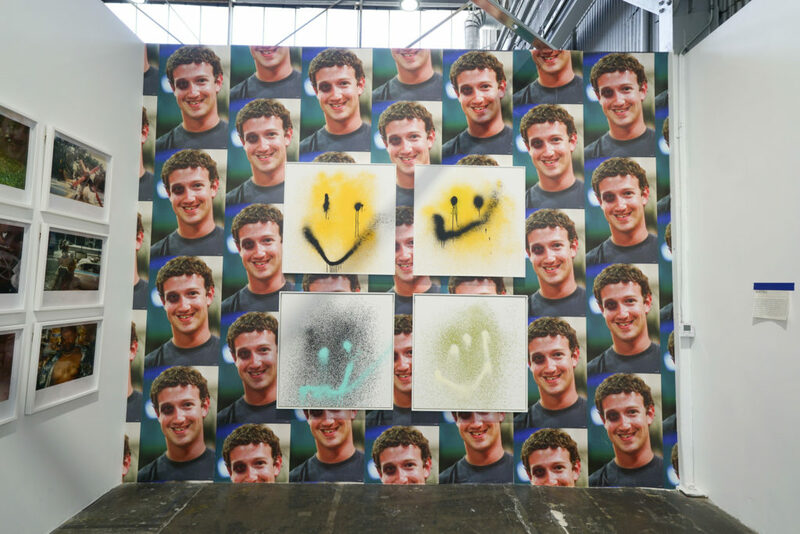 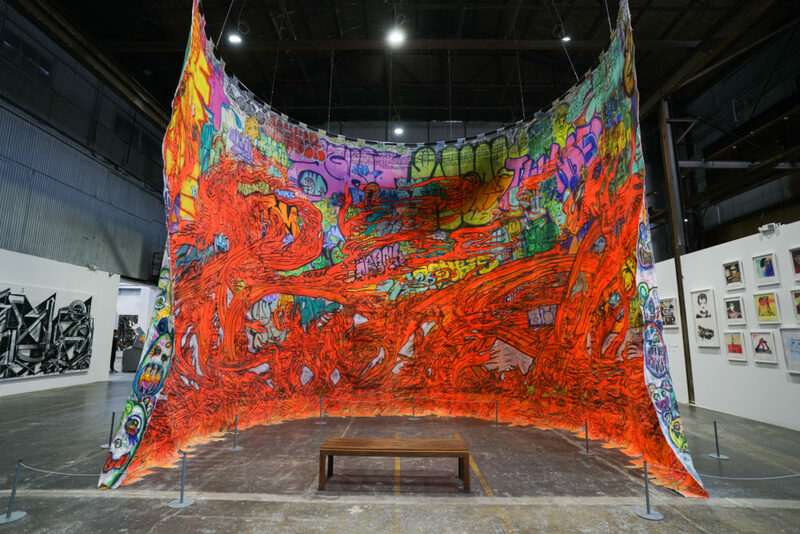 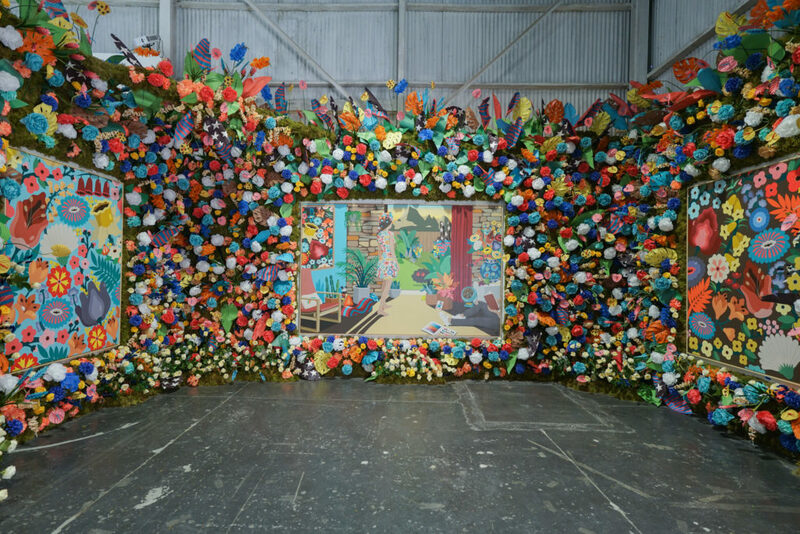 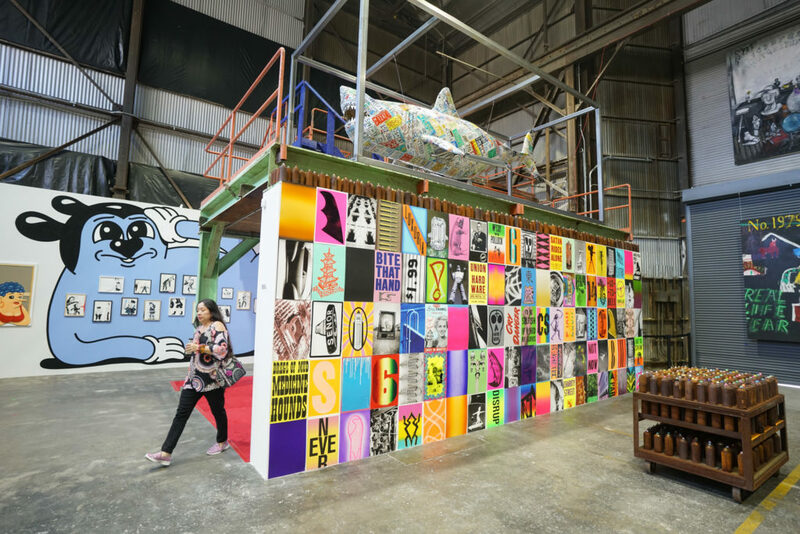 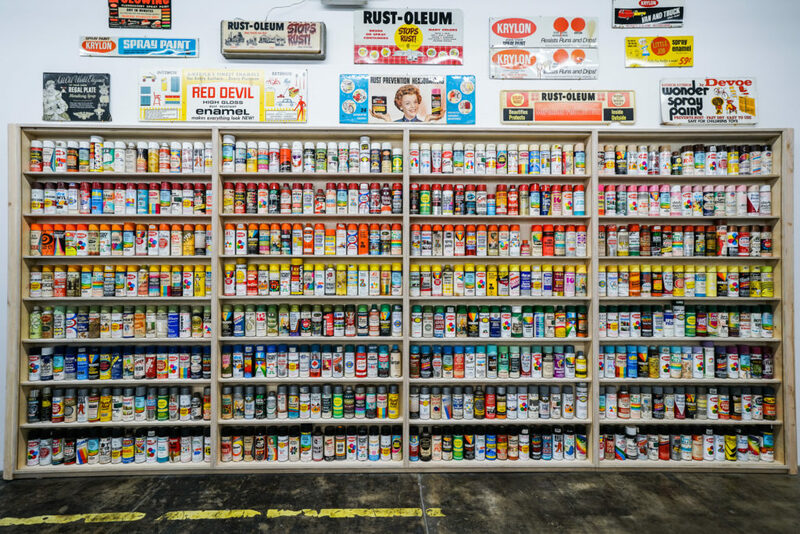 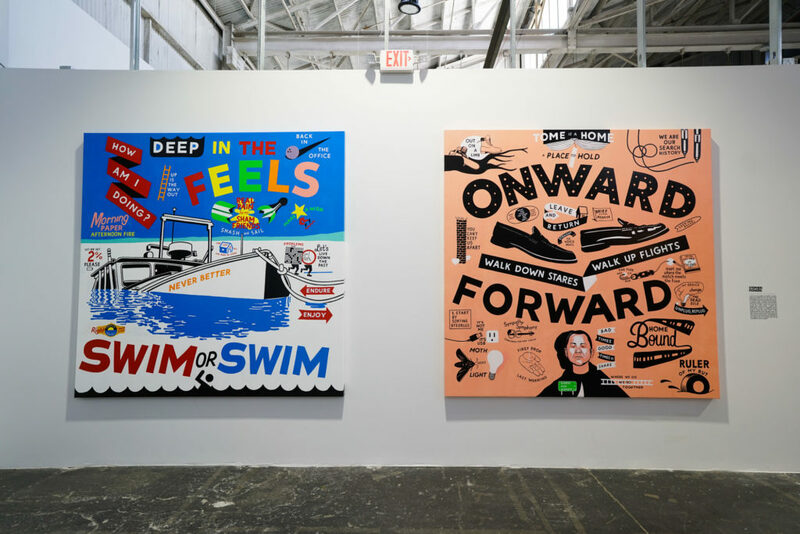 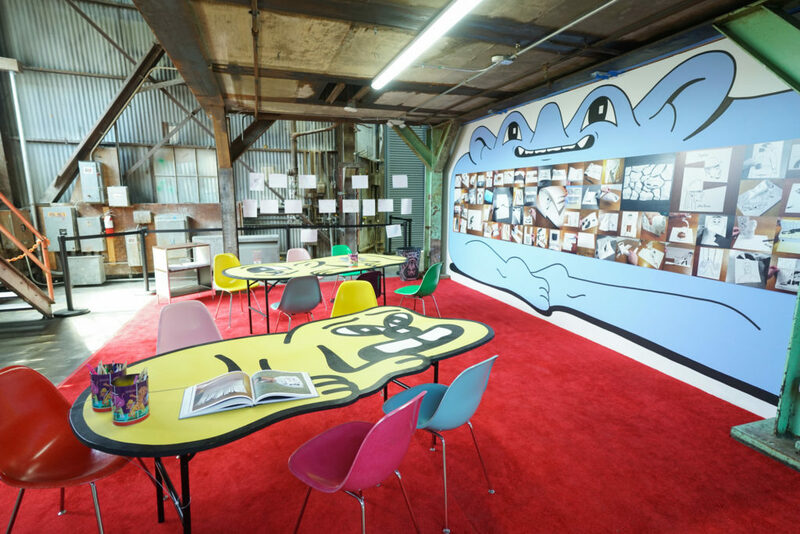 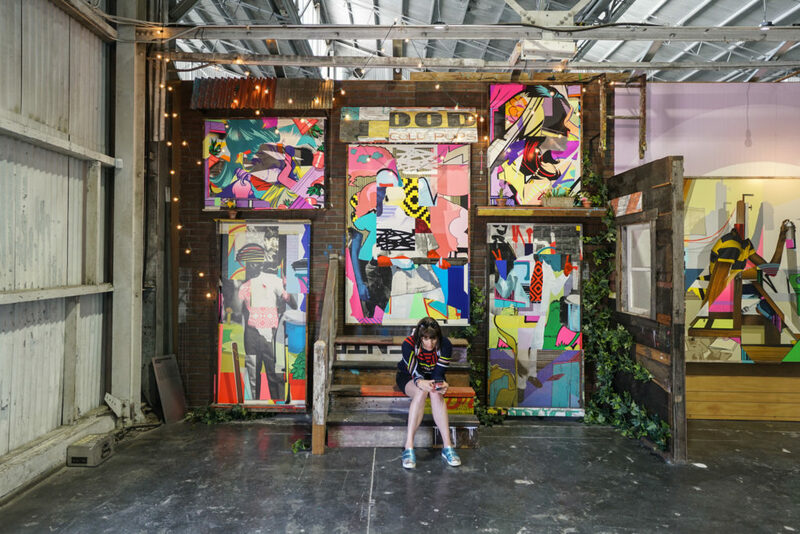 It’s a must-see event—with 40,000+ square feet of paintings, sculpture, photography, and immersive installations by 100+ artists like Kenny Scharf, Mister Cartoon, Shepard Fairey, FUTURA 2000, HuskMitNavn, DABSMYLA, Martha Cooper, Taki 183, Guerrilla Girls, Barry McGee, FAILE, Jenny Holzer, and more (we’ve collaborated with and/or interviewed many of the in the past, so check out our Related Stories section at the bottom of this post for additional reading). 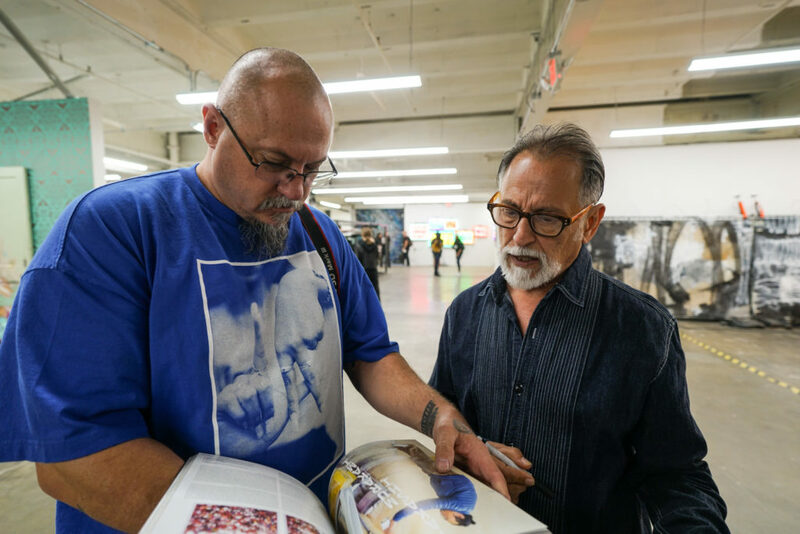 ALL PHOTOS BY BOBBY HUNDREDS. 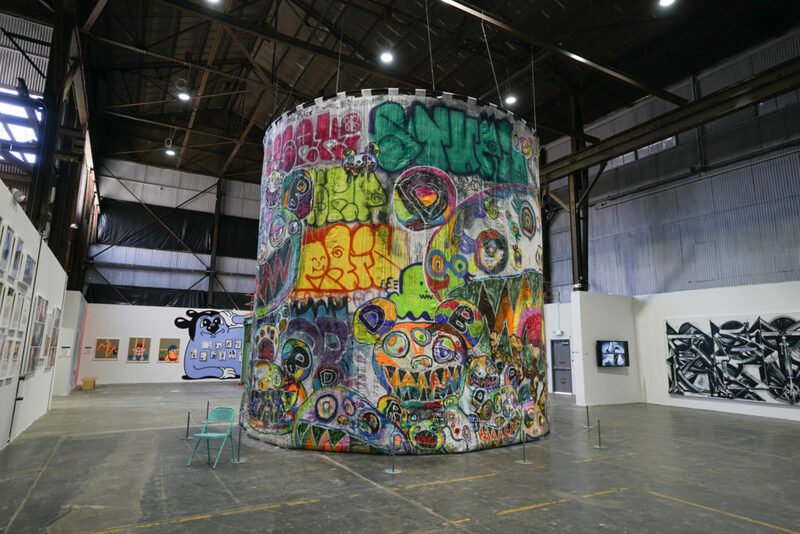 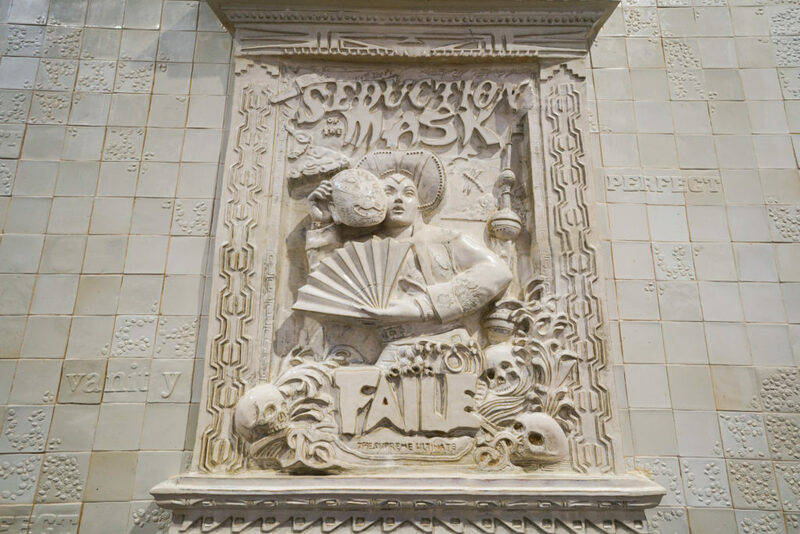 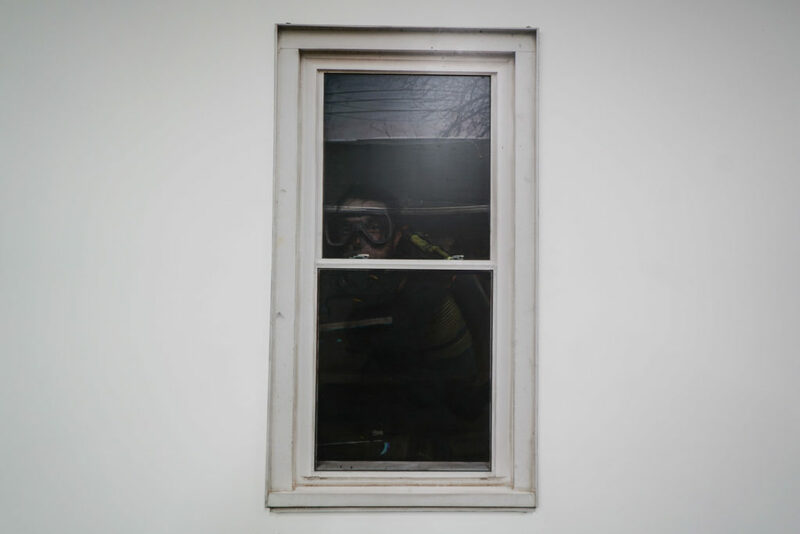 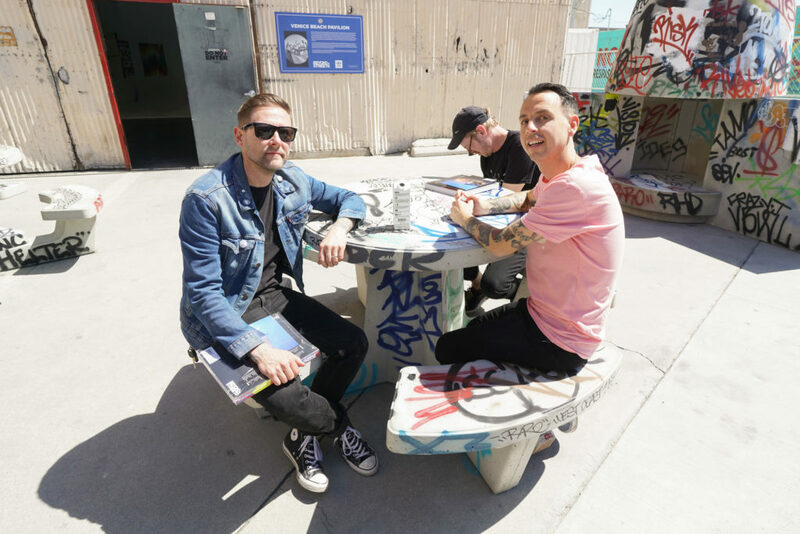 Additional curation by Juxtapoz Editor-in-Chief Evan Pricco, author and historian Caleb Neelon, and legendary NYC graffiti writer and historian David “CHINO” Villorente. 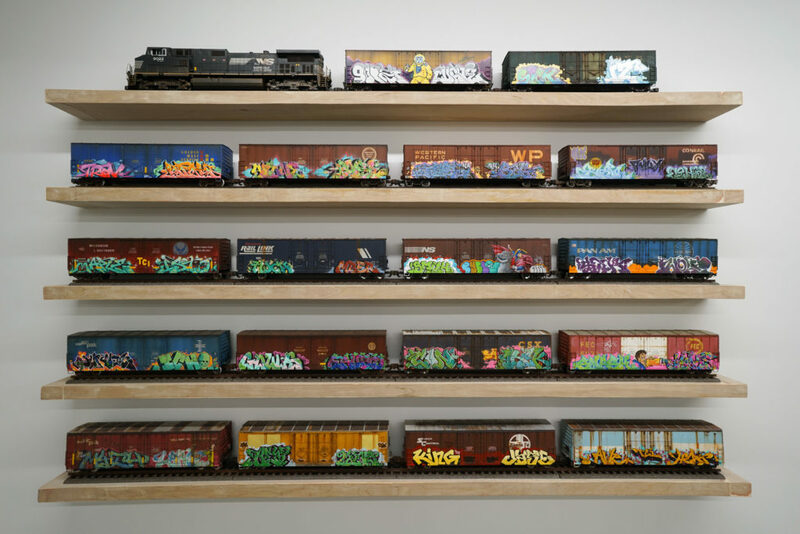 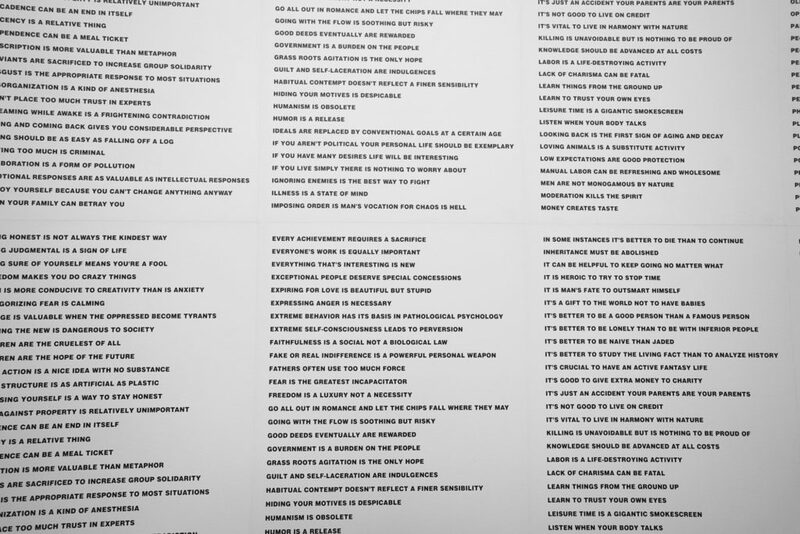 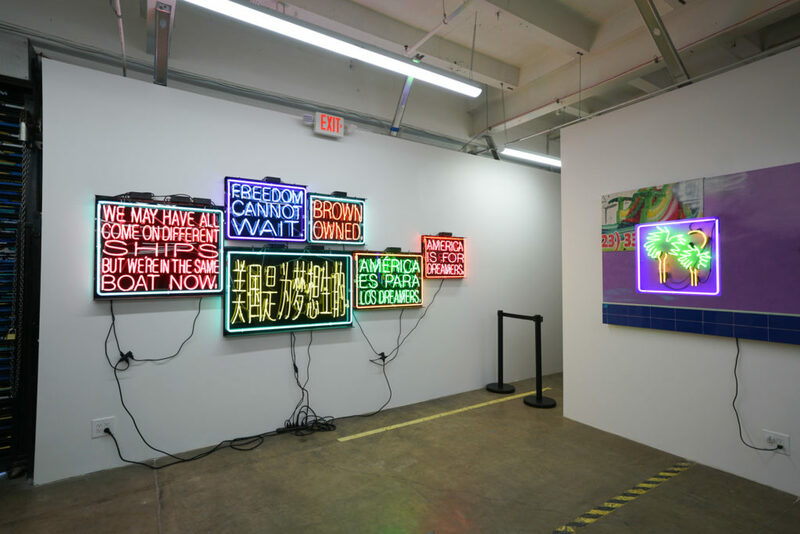 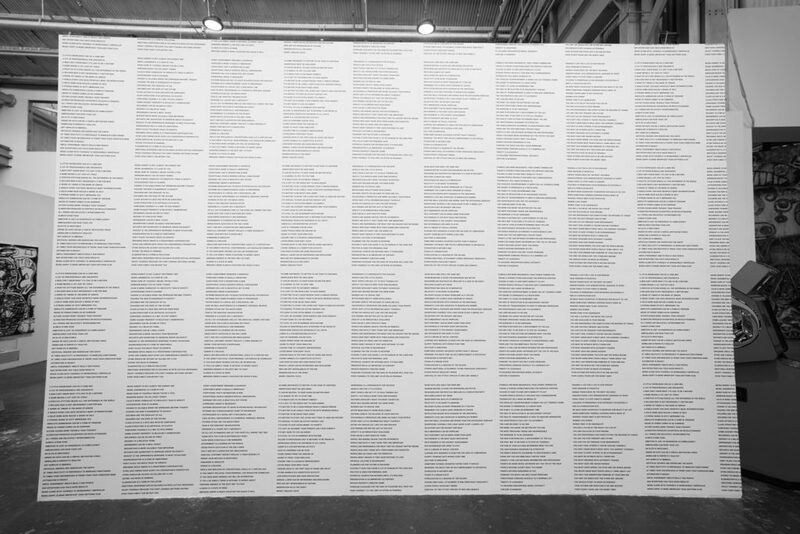 Director of the MCA Denver Adam Lerner serves as a curatorial advisor. 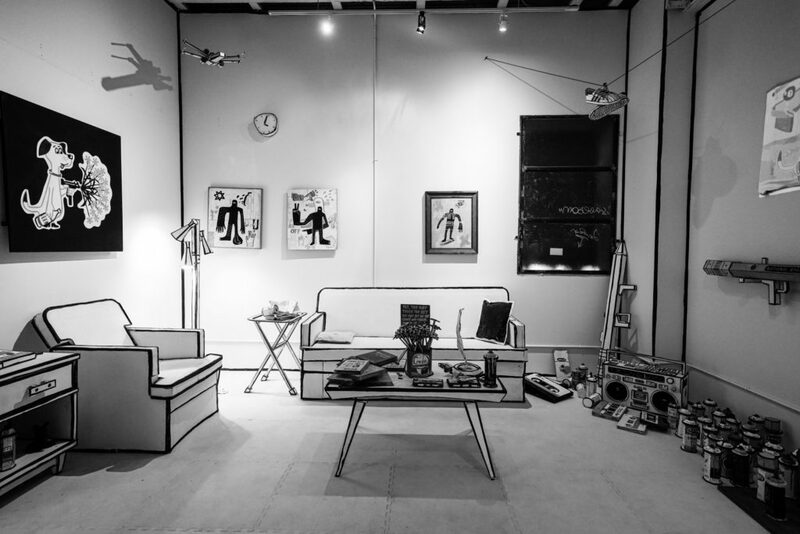 The exhibition is produced by Ian Mazie.